Do more and get more with production-level capabilities scaled to meet your color publishing needs. 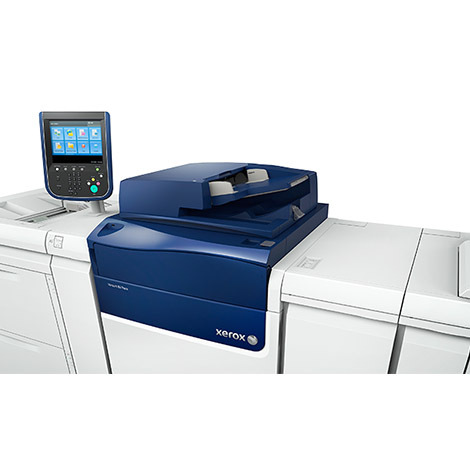 The Xerox Versant 80 has everything you need to evolve and grow your business in a digital press that combines walk-up simplicity with offset-quality performance with automated features that take the guesswork out of achieving picture-perfect results every time. Runs up to 350GSM coated. UltraHD 1200x1200x10 RIP achieves unprecedented gradients. Automated color controls allow for consistent color.